Kirkby Lonsdale lies to the south-east of Kendal, and its position on the fringes of the lake district national park and the Yorkshire Dales national park make it a very popular base for holiday makers. 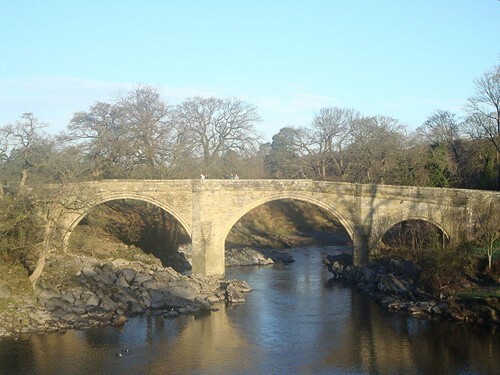 The area around Kirkby Lonsdale provides a good range of holiday accommodation as well as a great selection of attractions and things to do. Check out the key information on the right and then explore the Kirkby Lonsdale holiday accommodation listed below. 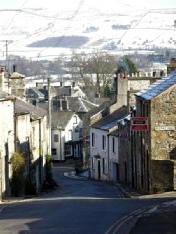 Kirkby Lonsdale tourist information and holiday accommodation around Kirkby Lonsdale in Cumbria. 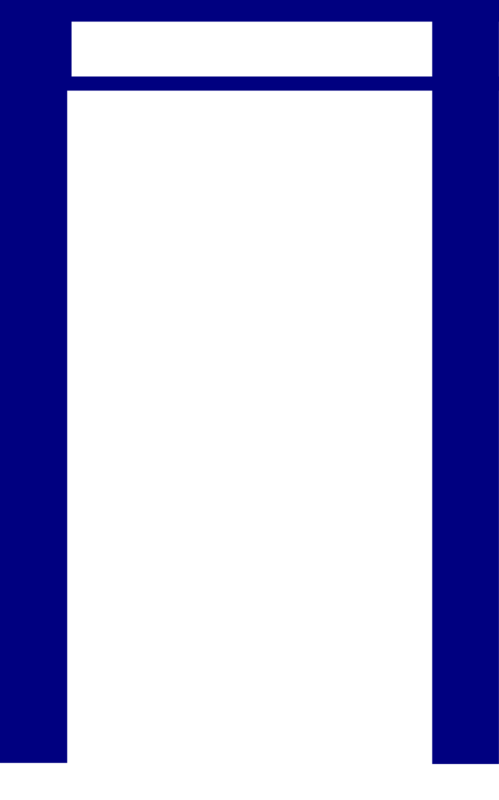 Please click the links above to find the best Hotel, B&B, cottage and camping holiday accommodation in the Kirkby Lonsdale area, or explore the nearby towns and villages, such as Kendal, Sedbergh, , Milnthorpe, Ulverston, and Millom. The Plough Inn at Lupton is a stylishly historic pub with rooms which is perfectly placed to explore Kirkby Lonsdale, the Lake District and the Yorkshire Dales. Excellent food and a range of guest rooms sleeping from 2 to 5 people.